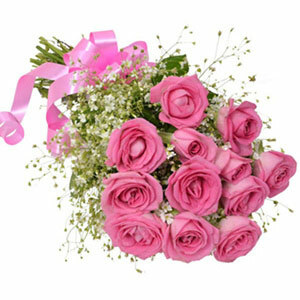 In ancient times, carnation flowers were cultivated as garden flowers. 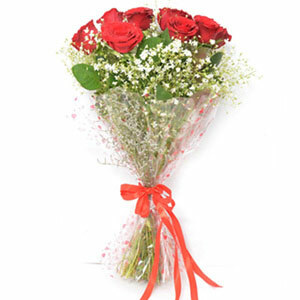 Carnation flowers are perfectly edible without any traces of poison in them. 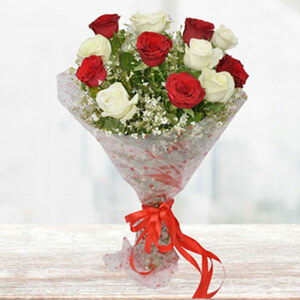 Red is the colour of love and togetherness. 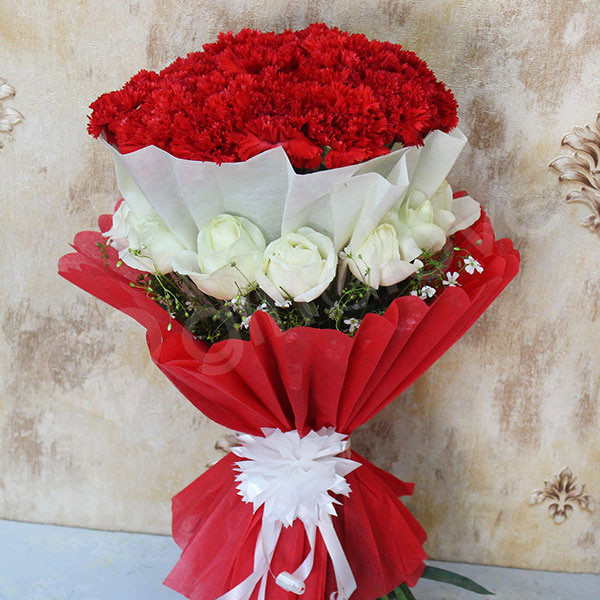 So why to think more, when you have this lovely carnation and roses flower bunch that is crafted with beautiful red carnations and White Roses. 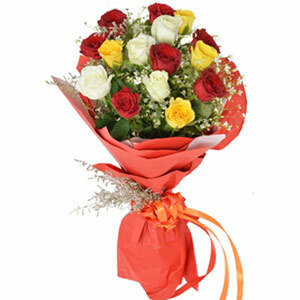 As a surprise gift, this flower bouquet is sure to make an everlasting impression on your loved ones heart.